The Police Federation of England and Wales has appointed Preston-based agency Glasgows to produce its annual conference. Glasgows will provide all event management and technical services for the event, which will take place next May at the Bournemouth International Centre. The four day event brings together policing representatives and bodies from across the UK and will be attended by over 2,000 delegates. 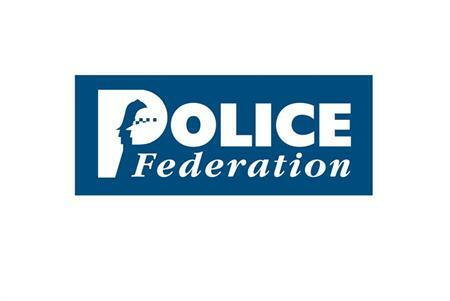 George Gallimore, deputy treasurer, Police Federation of England and Wales said : "An event like the Police Federation Conference with over two and a half thousand attendees and its high profile guests requires a flexible and dedicated team to ensure its smooth running. "In the Olympic year, with many challenges confronting the police officers of England and Wales, the 2012 Conference will be one of our most important to date. With an excellent track record in prestigious events I have every confidence that Glasgows will rise to the occasion."